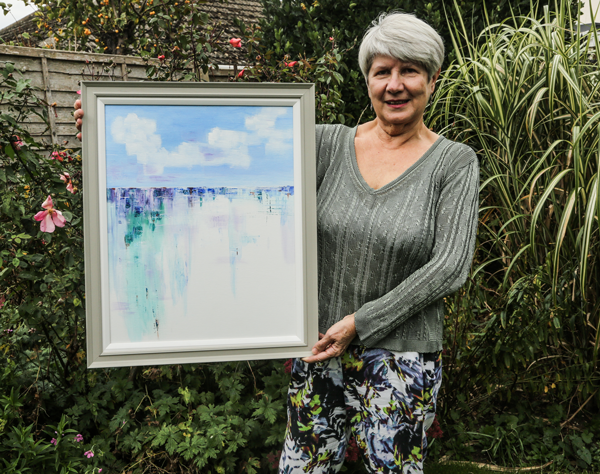 Lynda Guy is an exhibiting member of the Maxey Art group and a regular customer at Fenland Frames. 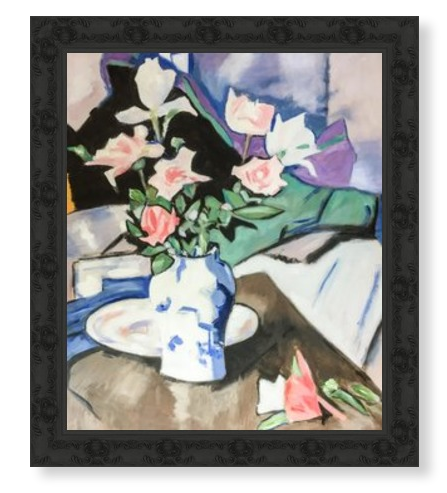 We love framing her vibrant creations which range from the abstract to figurative. 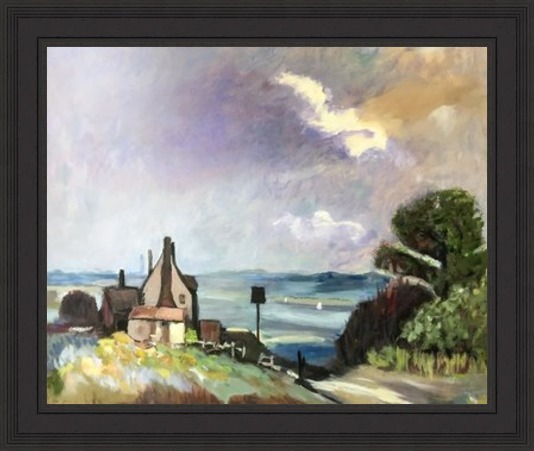 In preparation for the upcoming group show at Maxey VIllage Hall Lynda brought us several successful pieces including reworks of two famous works by Seago and Peploe.